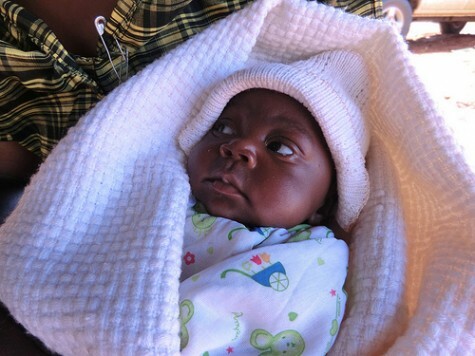 We support mothers who are unable to breastfeed and orphaned infants by providing formula. 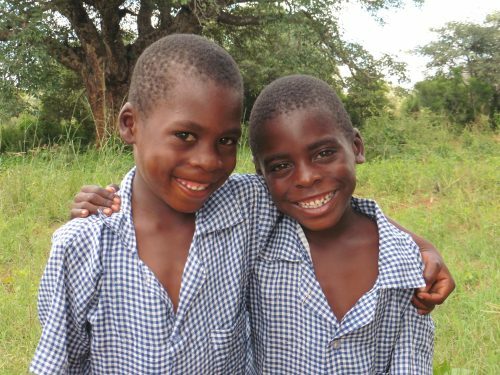 We continue to provide funds for under-nourished children as well as treatment for sick children. 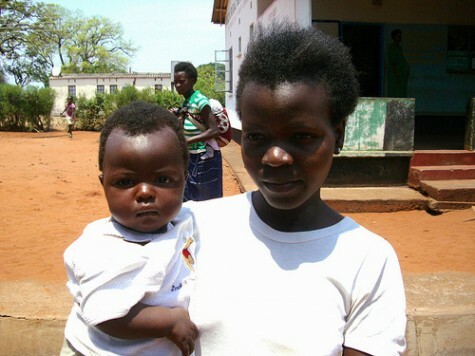 As of 2012 we are only able to provide formula for orphaned infants or to infants whose mothers are unable to breastfeed and not to ones whose mothers are HIV positive. This is a government directive and we had have to source new ways of helping these vulnerable infants. 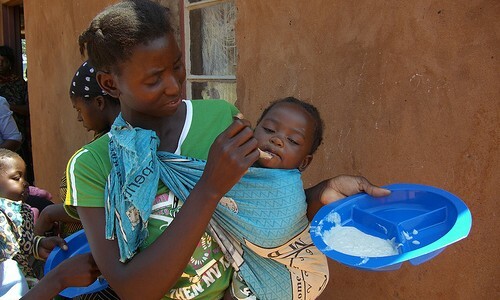 Previously the charity provided an under fives’ feeding programme for undernourished children and to replace breastfeeding in mothers who are HIV positive. 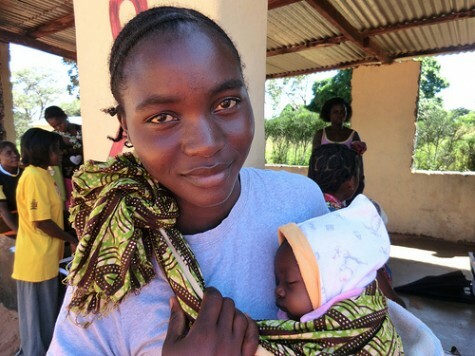 Formula was given to infants between six and twelve months to prevent the transmission of HIV. After this fortified porridge is used consisting of lacotgen, ground nuts, kapenta (dried fish) and vitamins. 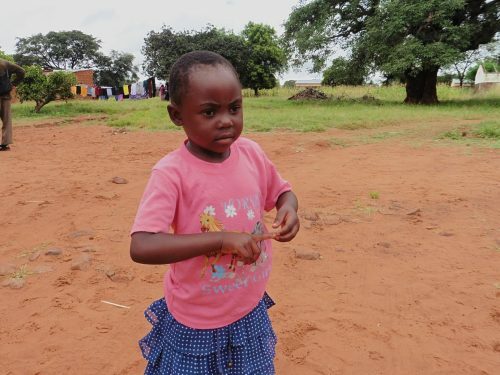 The program had been running since 2007 – 2012, and to date all the children who were on this programme are free of HIV – some of them are now over four years old. 2011 – due to the high cost of this project (formula is £7 or $10) per tin only twenty infants can be on the program at one time. We are very grateful to an on going donation from Karen Lytle of Arizona. Our aim is to introduce goat’s milk so that the women can have an income generating activity to make the project sustainable. It will also mean that more infants can be helped. In September 2010 Margaret Bax and Casey Short, retired project manager’s from Oregon initiated the goats milk project, which has now been developed. The project is being run by volunteers in Mukuni Village. The sheds have been built, the goats purchased and now they are breeding. The next stage for 2011 was to build a milking parlour. The milking parlour was up and running in 2012 and young children in Mukuni Village are now drinking goat’s milk!